The LEGO games have now been around for 13 years, so it is time for Traveller’s Tales to shake things up a bit to bring in new fans and those that grew tired of the formula a long time ago. For the first time in these games, you are a part of the action in a personal way. 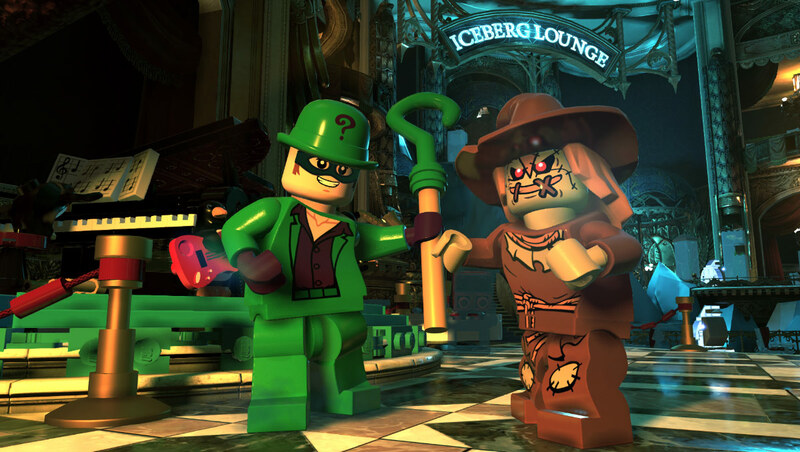 After LEGO DC’s Super-Villains’ opening cutscene with Commissioner Gordon travelling to Metropolis prison, you are able to create your own super villain. In most games, this could be quite basic to cover as many options as possible, but with this being a LEGO game, they are able to offer so many options to gamers so that their villains will all feel unique and personal to them, which is a huge positive. As the game progresses, you gain various super powers throughout and are able to swap them in and out almost whenever you like. The biggest surprise in this game has to be the story. LEGO games got their name by recreating famous movies with a unique sense of humour, but in recent years they have tested out their hand at original stories in the Marvel and DC universes. The story for LEGO DC Super-Villains was a really good surprise. You obviously kick-off as the bad guys and are halted in the first mission by the Justice League, but there is a huge twist as the Justice League get captured by a parallel universe version of themselves known as the Justice Syndicate. It then falls to the bad guys to save the day from the Justice Syndicate, who have the usual “destroy the world objective”. 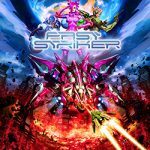 The plot is surprisingly engaging for a kid-centric game and kept me engaged throughout. 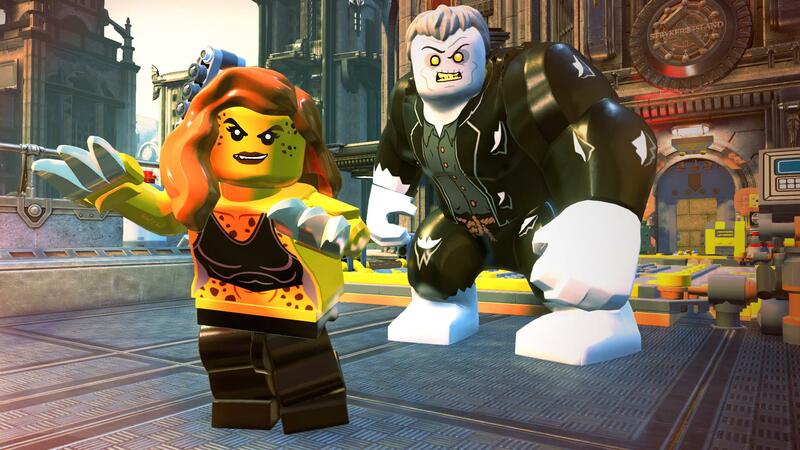 As in other LEGO super hero games, you have an open world to explore to your heart’s content. You get to explore Gotham, Metropolis and other iconic DC locations. Driving around these areas is fun; however, it can be a little frustrating as the vehicles are quite clunky to drive around in, especially the bigger vehicles. As per usual, you get a roster filled to the brim with DC characters that you can swap through as much as you like outside of missions, and each one brings its own gameplay quirks with their own unique special moves and powers during levels, like Harley Quinn’s hammer and Clayfaces’ morphing appendages. 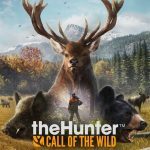 Another huge positive is the voice acting. Kevin Conroy, Mark Hamill and Tara Strong reprise their usual roles of Batman, Joker, and Harley Quinn, respectively, and they all knock it out of the park throughout. There are also great performances from Michael Ironside as Darkseid and legendary voice actor Nolan North who voices Ultraman. The dialogue is genuinely funny and entertaining, and for a kids game, it was so good. The visuals are what you expect from a Lego game, a cartoony style with lots of bright, shiny colours. This style does not really fit with being a villain-based game; however, you can understand why they went for this particular style as it is what the Lego games are known for. The kid-friendly focus would not suit a grittier art style, but it does sort of undermine any seriousness an older gamer would expect of a game where you play as villains. The gameplay, again like most LEGO games, is very simplistic and focused on younger gamers. The combat is simple, and there is no penalty for losing all your health. You have different collectibles as per usual, and the puzzles are so easy that you will start to overthink things, and the easiest solution is probably the right one. When you are one of the more high ranking villains, such as Lex Luthor or the Joker, you can recruit some goons to help you in some puzzles and in combat. You do not really need any help in the combat though, all the enemies fold like a cheap tent. 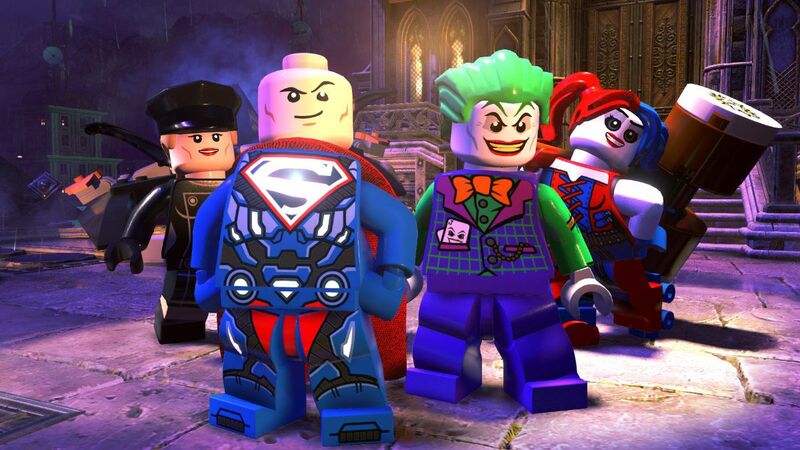 In summation, LEGO DC Super-Villains is a breath of fresh air for the LEGO game genre. The story is a hugely pleasant surprise, and the cast they got to voice the characters is probably the best one they have had in a LEGO game. 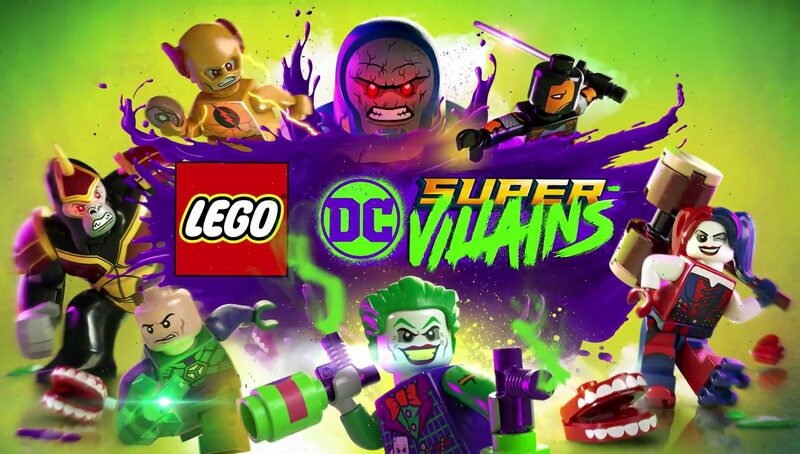 The art style and overall tone does leave the game with a sort of identity crisis as it has to be focused on keeping the kids entertained with all the bright colours, but when your story is focused on the darker side of DC, then you have to maybe change it up a bit from the usual formula. In my personal opinion, this is up there with one of the best LEGO games they have made. By shaking things up and focusing on the villains, this allowed the developers to make a Lego game with a different flavour. The best way to describe this game is that it is the Cheese and Onion in the Ready Salted Mega Pack. 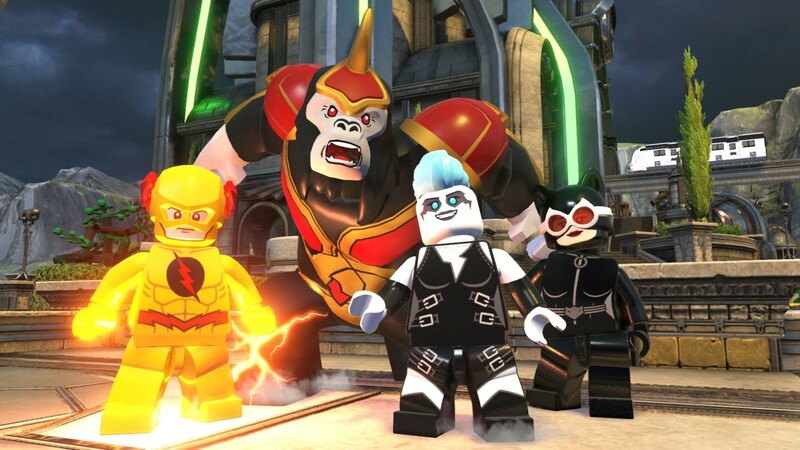 LEGO DC Super-Villains is up there with one of the best LEGO games ever made. By shaking things up and focusing on the villains, this allowed the developers to make a LEGO game with a different flavour and it works.